''AS IS'' Bank owned property! 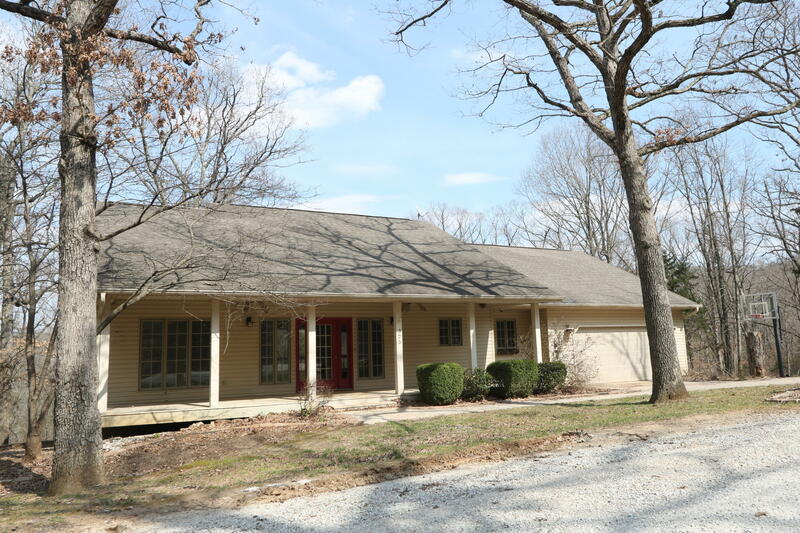 Private secluded forest setting sets the back drop for this 3400 +/- sqft country home. This property offers 4 beds and 3 baths with an open kitchen and living area. Nice screened in back covered deck. Finished lower level. Don't miss the quaint 420 sf +/- outdoor cedar pavilion for enjoying friends and family. **Information contained in this listing has been obtained through third party sources deemed reliable. Listing Broker assumes no responsibility for its accuracy and Buyer shall independently confirm any information set forth above. Hwy 65 South to 86 West take a right on Lakeview Dr. the take a right on Riviera and another right on Mountain View Dr. Home is on the left.